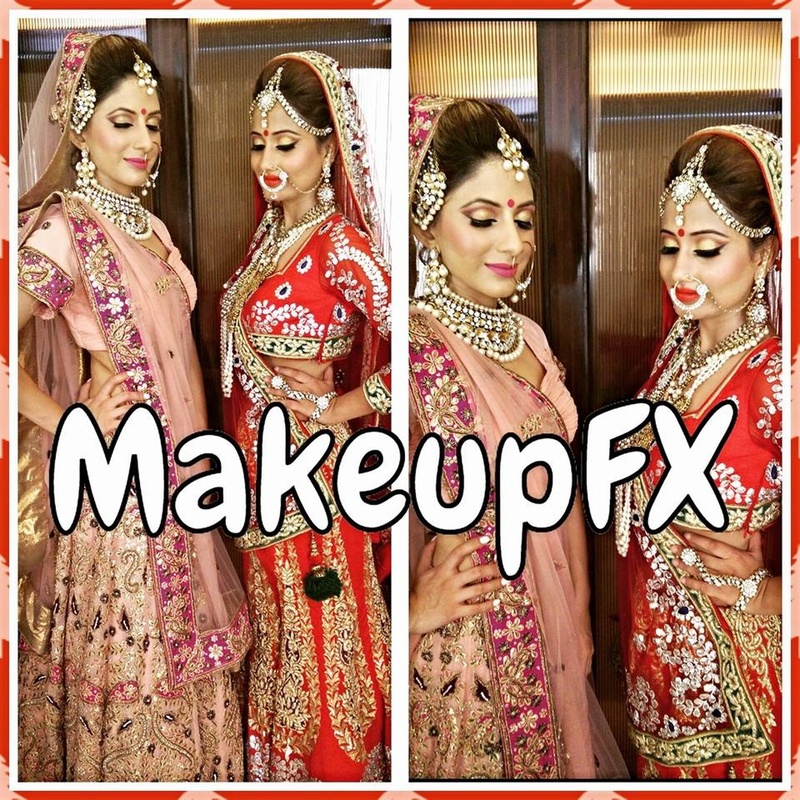 Makeup FX is owned by Reshu Nagpal, who has a a lot of experience in the make-up industry and is based in Delhi. 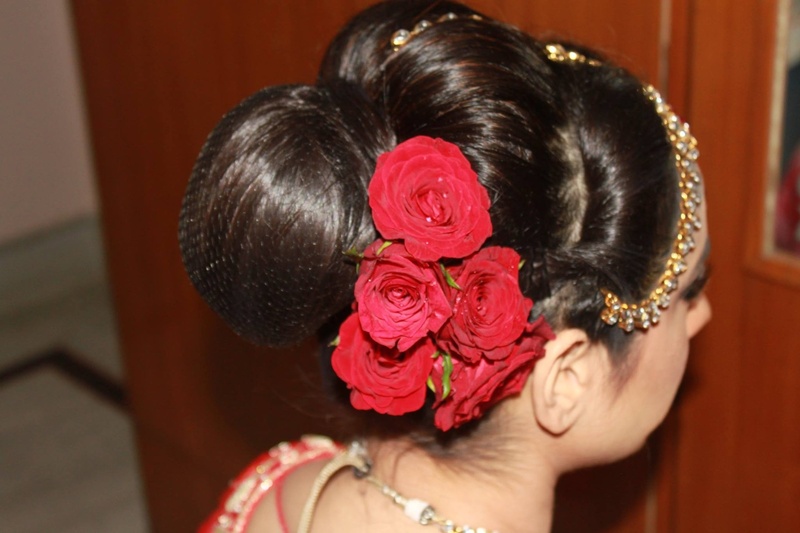 She utilizes her skills in enhancing every powerful feature of your face in order to give you a timeless appearance. Her make-up kit has a wide collection of international brands like MAC, Bobby Brown, L'Oreal and many more. 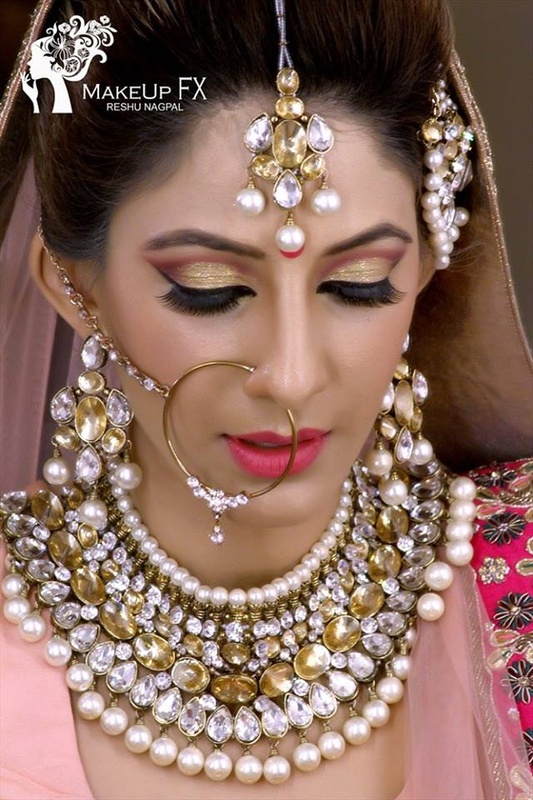 If you choose to hire her, be assured of looking spectacular on the most special day of your life. 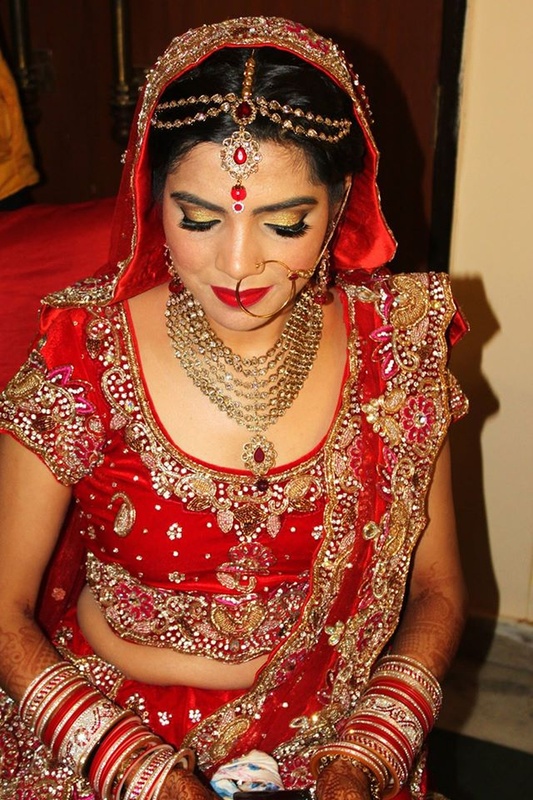 Makeup FX by Reshu is a Bridal Makeup Artist based out of Delhi . 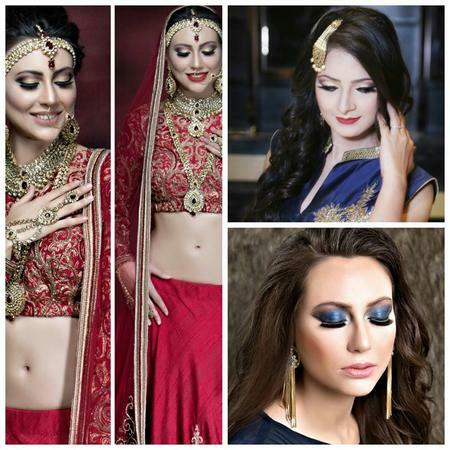 Makeup FX by Reshu's telephone number is 76-66-77-88-99, Facebook page is Makeup FX by Reshu and address is New Delhi, Delhi 110001, India. 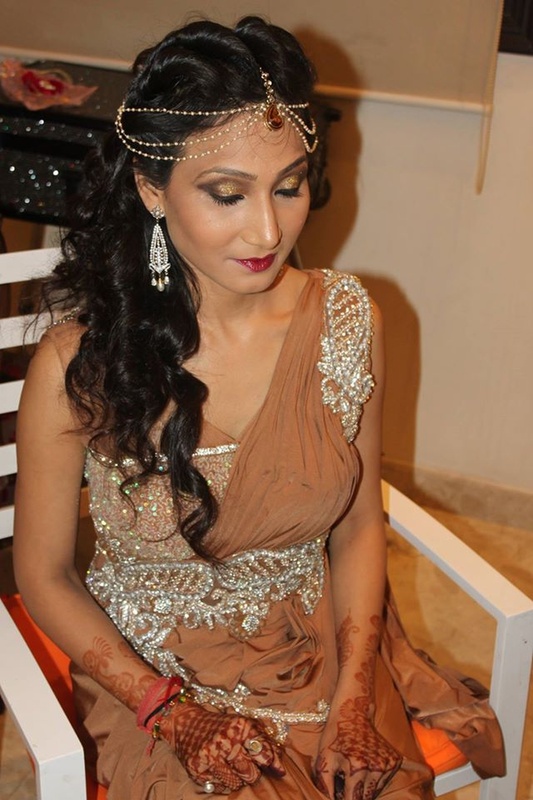 In terms of pricing Makeup FX by Reshu offers various packages starting at Rs 5000/-. There are 1 albums here at Weddingz -- suggest you have a look. 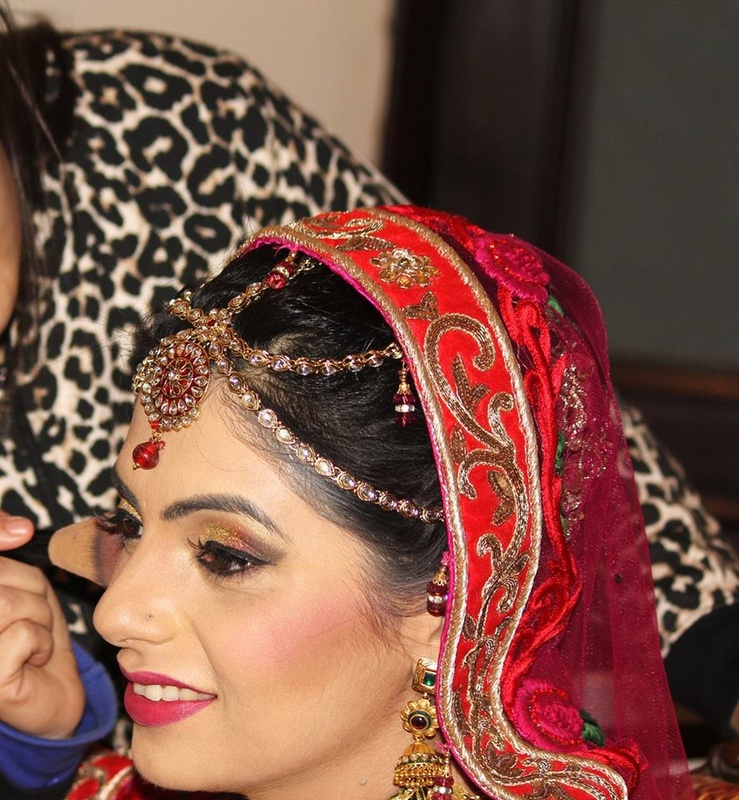 Call weddingz.in to book Makeup FX by Reshu at guaranteed prices and with peace of mind.